The power market is a disparate one. 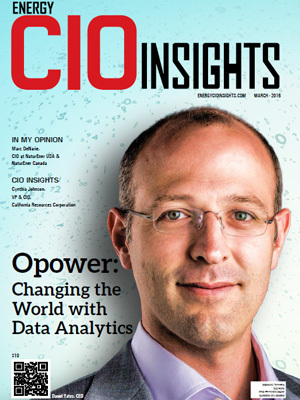 Seizing the potential of big data is essential in today’s energy environment. Analytics can unlock the promise of Big Data, bringing to light new analytic insights at all stages of the industry value. While analytics powers performance for better business outcomes in the energy industry, challenges such as poor data quality and integration, fragmented use of analytics and patchy ownership of data across processes has created a “missing middle” for energy companies. The energy sector is deploying software solutions and grid operators to understand data from its infrastructure, such as the grid and smart meters, combined with input from enterprise systems, such as asset or customer databases, and external data, such as weather, temperature and other local conditions. Downstream businesses can apply analytics for greater insights into logistics and supply chain, marketing and trading—to better manage operations end to end, from the demand side to commercial channels. For companies seeking to deploy a Big Data solution, a structured approach is necessary to ensure all stakeholder goals and issues are addressed, the business case is properly developed and vetted, and the technology deployment is fully aligned to meet the enterprise goals both now and in the future. The companies featured here showcase vast knowledge and in-depth expertise in delivering Big Data related solutions and services for the energy and power market. 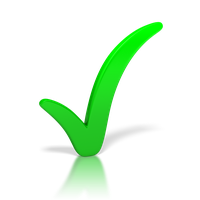 The listing provides a look into how these solutions and services work in real time, so that you can gain a comprehensive understanding of what technologies are available, which are right for you, and how they shape up against the competition. 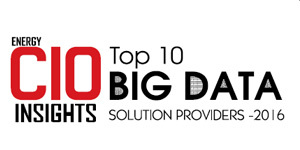 We present to you Energy CIO Insight’s Top 10 Big Data Solution Providers 2016.